After re-watching all 6 seasons of the TV show "Northern Exposure," which features the Northwestern tribe the Tlingits, I was inspired to write a post devoted to Native American crafts and activities for kids. Some of the crafts below can be incorporated into a Thanksgiving them. Others, which don't relate to the Wampanoag tribe, can simply be used in a history lesson. 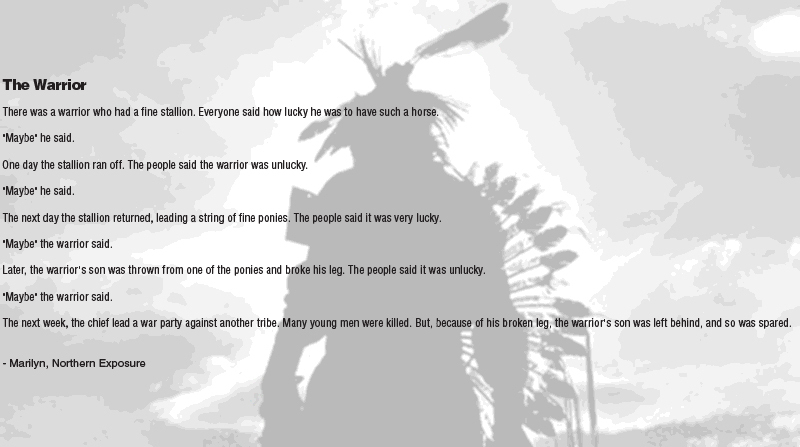 Totem Pole Stories - Have students collaborate and create a totem pole that tells a story. You can create wall totem poles outside of your classroom or make totem poles out of paper towel rolls. 1. Lay the bag down flat, with the flap towards you. Cut out a half-circle shape for the neckline, leaving a couple inches on both sides at the shoulder seams. 4. Bottom of the vest - Cut half circles to make it more vest-like. Then, cut fringe (strips) along the bottom. 5. Decorate using natural fruit and plant based paints, made by your students! Find Native American symbols for kids to paint. 2. Instructions: Boil until water has turned colored, let cool, and paint! 1. Brown construction paper - Cut strips 1 to 1.5" thick, depending on preference. 2. Staple strips together at one end. 3. Decorate by stamping finger in paint for a beaded look. Then, let it dry. 4. Cut feather shape out of construction paper. Then, draw a line down the center of feather. 5. Cut fringe along the paper feather's edge. 6. Glue feathers along the inside of the top edge of the headband. 7. Fit on child's head, then staple the other two sides together. Story Stones - Draw Native American symbols on stones and tell a unique story! Pass the Feather - The one with the feather speaks. 1. You can find lots of Native American stories on-line for kids. Example: Coyote Spills the Stars, click here for a fantastic book list.